You can view the SOCRNI reports and find out more here. Aimed at post primary schools, NICCY has developed a teacher / youth worker resource to explore the issues raised through the SOCRNI report. 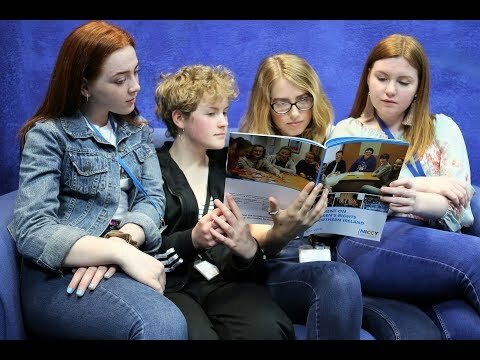 NICCY staff worked with its Youth Panel and other children to develop a Primary School Poster to highlight the issues raise in the report.An additional teacher resource is also available.